Ask any successful person who helped them on their journey; they will all state that it was their mentor or coach! Having a mentor was vital to them gaining focus, giving them direction and holding them accountable to their goals. In our opinion mentoring is a partnership between the mentor and mentee, that is based upon mutual trust and respect. When Bindar reflects on her property investment journey, she wished she had access to the seminars, books, CDs, DVDs and the right mentor. 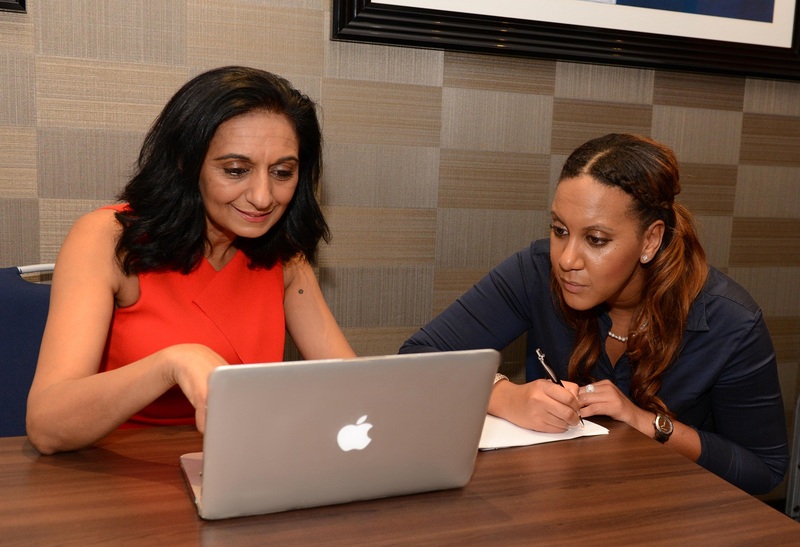 She firmly believes that had she got a Property Mentor earlier on in her journey to help her plan better and have specific goals she would not have made the mistakes she did and she could have achieved more in a shorter space of time. QUESTIONS THAT YOU MAY ASK YOURSELF? WILL THIS PROGRAMME BE RIGHT FOR ME? WHAT WILL I GET BY JOINING US? It is for anyone who wants to take control of their financial destiny. It doesn’t matter what your personal or financial background is. Whether you have good or low credit score, whether you have money or little or no money or just come into the country or young or old there is a property strategy for everyone to begin investing. 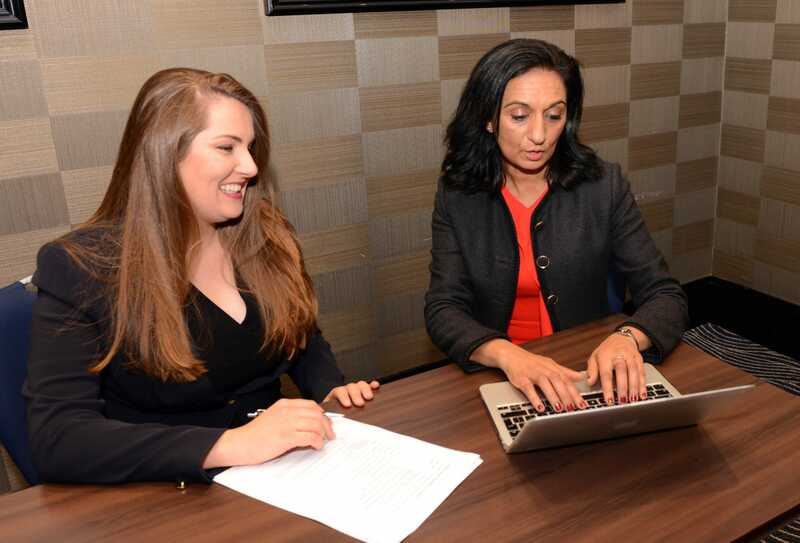 Some of our case studies show where we have helped mentees achieve property success which they desperately wanted, with no experience or ready finances and age being no object. We have mentored people just like you from as young as 18 to 63 years old. There is a property strategy for everyone. Emotional intelligence to develop your wealth mindset. How to overcome your fears and limiting beliefs about money. Strategic planning for your future. How to raise money for your deposits to invest in property. Various property strategies covered: buy to let, House of Multiple Occupancy (HMO), rent-to-rent, social housing, distressed, creative finance, sourcing and lease options. Advanced strategies of commercial, auction and portfolio review are available on request. How to research your investment area. To work out the numbers such as cashflow and yields. How to negotiate and make the offers. To work effectively with your power team members. Ways to keep you on track and hold you accountable. Oh, and of course how make you more money! Today there is so much information available on property investing that it can be difficult to decide which is the best strategy for your financial and personal circumstance sand who to go to for help! Many don’t know where to start so don’t and that is why many people do nothing. They are fearful of the potential costly mistakes. This is not a ‘get rich quick’ solution. It is a step by step process to develop the right strategy for you and your particular circumstances to achieve your end goals. Practical experience from someone who has been there and done it. To work with a Property Award Winner property investor. A Mentor used by the UK’s largest property educational company. At Smart Core Wealth, Bindar’s team provides you with the tools, education, strategies, encouragement and accountability to build your property portfolio and to continue your journey to financial freedom. What sets us aside from other companies and programmes is that we stay with our mentees until they have finished on their first deal they find during their mentorship to enable them to learn the process confidently and they can repeat it like a cookie cutter. Your mentorship is tailor-made to your financial and personal circumstances, taking into consideration your goals, strategies, investment area and timescales. Your plan will be discussed and agreed with your allocated mentor. Homework is set after each session. We Work alongside you and your lifestyle regardless of where you live in the UK/world and help, guide and support you to seize every opportunity. Being mentored by Smart Core Wealth is your shortcut to success, while you learn. You get theory, practical work, support, guidance and accountability. 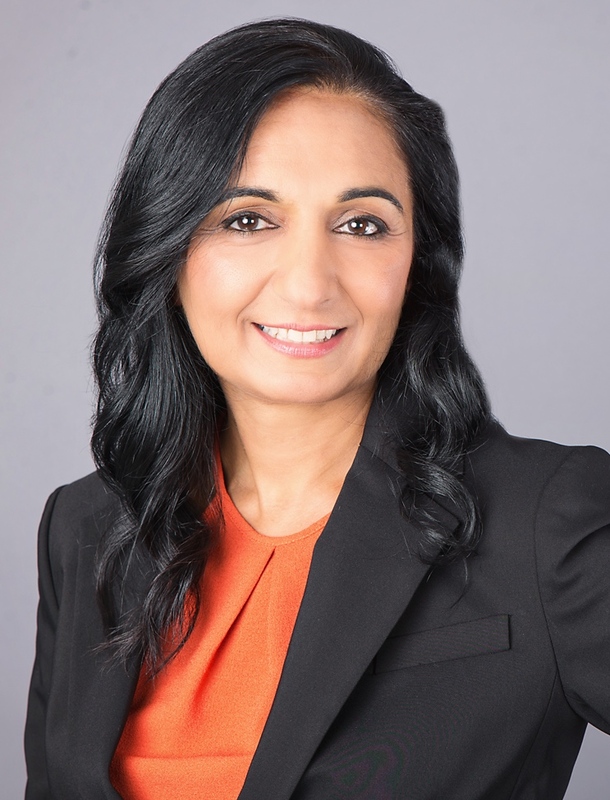 “Bindar Dosanjh, is an excellent property mentor; She is in control and very professional; at the same time fun.My three days mentorship with Bindar, boosted my self-confidence and propelled me to being a professional property investor and a businesswoman. Bindar’s, guidance and support brought me to a new place in my life that I could only dream’t of in the past. Her openness and patience has been a tremendous experience and a wonderful way to clarify all my doubts. We viewed over 15 properties and put offers of 7 and purchased my first investment property which cashflowed £450 per month. Bindar hand held me throughout the process from the research the area to putting a tenant into it. Avoid loosing the money from your pocket. Get support and guidance to take you to the next level of your financial journey. Hand held through your property deal you attained during your mentorship. Guide you to build your property expertise and networks. Our former mentees know that immediately after any work we do together if they feel that we didn’t add value then we discuss and rectify matters until you, as the customer are happy. We want to work with people who are ready to take action with what practical skills they have learnt during their mentorship. A happy and successful client is what we strive for to help them to the next stage of their financial journey. Are you really serious about achieving more than you currently do? Do you want to work with an experienced property investor/mentor to help you get there quicker and safely and with speed? Are you ready to take action and achieve the huge potential you have and deserve? If you’ve answered YES to all 3 questions you’re ready to move forward and kill the fear of failing. All our mentoring programmes and available through an application process to ensure we are a right match. So look no further and contact us on info@smartcorewealth.com for further information by applying below and see how we can help you. So you have nothing to lose but everything to gain. Find out more on how we maybe able to assist you. So complete the form below for more more information about how we can help you. 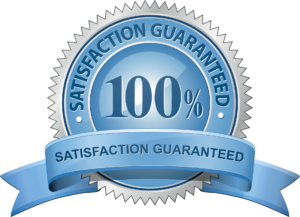 All our former students know that evaluation is carried out immediately after any work we do together to ensure you are satisfied and we work together to move them forward. We want happy customers who are going to take action and implementing and making money with the practical skills they have learnt.